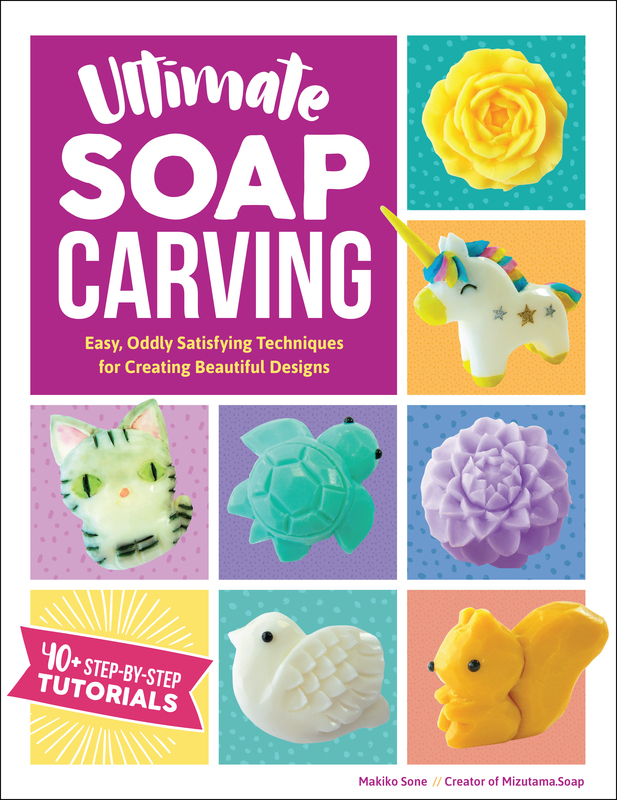 Ultimate Soap Carving shows, step by step, how to carve soap to create a wide variety of designs, from super cute animals to complex flowers. Key Techniques: Learn how to prepare soap for carving, hold a knife correctly, and make grooves, incisions, triangles, waves, and other basic cuts through eleven designs in eight step-by-step lessons. You'll also find easy recipes for making soap and other products using shavings and cuttings.